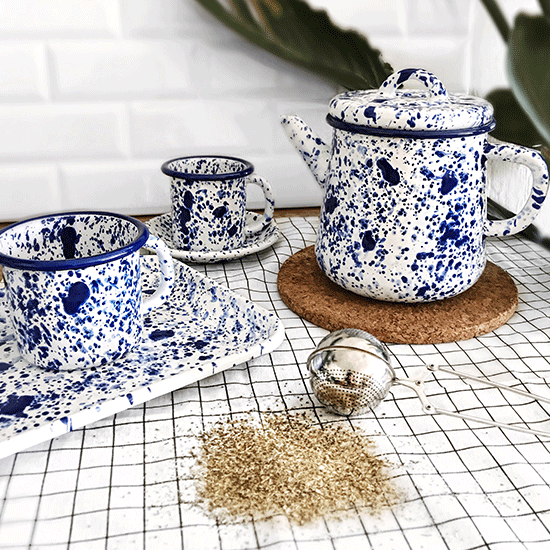 Our yearning for a slower life led us to design a collection that takes us back to our roots. 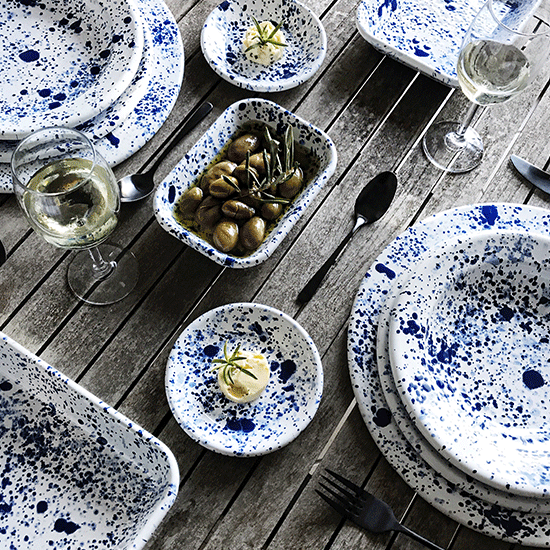 Freshly prepared food, “al fresco dining” with friends and family and the waves of the pure crystal Mediterranean Sea take the lead role as a source of inspiration for this collection. 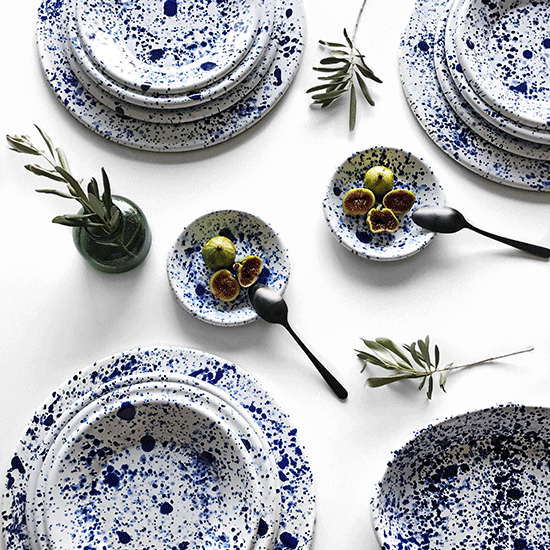 The serene contrast between blue and white gives a distinct character and a refreshing culinary perception.